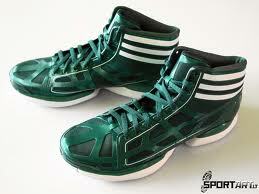 New BasketBall shoes. Im getting them today imma be BALIN UP!!. Wallpaper and background images in the pallacanestro, basket club tagged: basketball. Im getting them today imma be BALIN UP!! This pallacanestro, basket photo contains scarpe da corsa and scarpa da running.